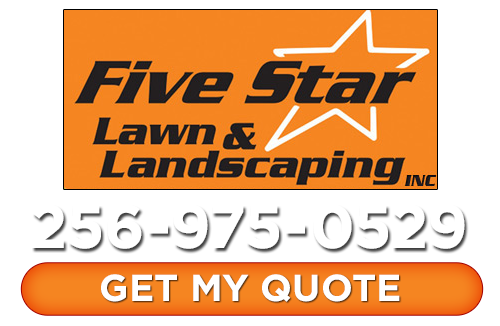 For customized service from Huntsville hardscape contractors give the team here at Five Star Lawn and Landscaping, Inc. a call. Since 2008 we have been the name to call on for this and all other landscaping related services. We can help you create the look you have always wanted or design something for you. We promise, you are going to be the envy of the neighborhood with your new hardscapes. Expert landscaping design is something we take seriously and it shows in the professional work our Huntsville landscapers leave behind. From designing and installation to the following upkeep, Five Star Lawn and Landscaping, Inc. can handle it all. And the best part is that you are going to love the finished look of your hardscapes. 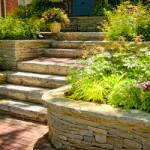 Adding hardscapes to your yard is a wonderful way to add beauty and function. Not to mention, you will also notice an increase in the property value of your home. 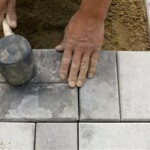 Let our team of hardscaping experts complete the job for you so you love the look and the layout as much as you should. The look you can create with paver patios for your outdoor space is nothing short of stunning and unique. 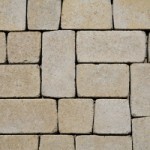 There are countless types of pavers to use and looks to create. And Huntsville is just the team to put this all together for you. Whether your property needs a retaining wall or just love the look, we can put that together for you. 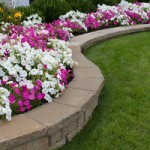 These walls can be detrimental to helping hold back part of your yard to create a useable space. Or it could just be that you want a multitier garden or an accent around the mailbox. Either way we can design and implement this type of stunning hardscape feature into your landscaping layout. Working with flagstone for your hardscaping design can create a unique and beautiful look. But it is crucial to work with someone who has plenty of knowledge and experience working with this material. At we are just the team to trust in to get this type of work done. We will show you options, helping you understand the pros and cons and then help you decide if flagstone is right for you. 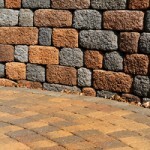 Brick and rock edging is one of the most attractive and curable selections available. Not to mention, it has become quite popular due to the fact that it is budget-friendly. Your landscaping can finally have that completed look it needs instead of the unfinished one you have been settling for. Contact us today and let us tell you more about all of the professional hardscaping ideas we have for your property. If you are looking for hardscape contractors in Huntsville then please call 256-975-0529 or complete our online request form.